Tim Anderson's grand slam in the fourth is the turning point as Chicago takes two of three at the Stadium. After being swept in Houston, Aaron Boone saw light at the end of the tunnel. 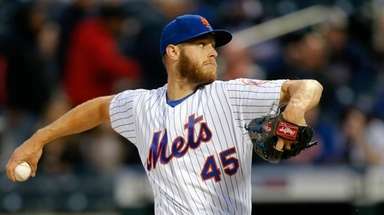 “I believe we’re really close to turning the corner,” the second-year manager said late Wednesday night. Then the Yankees returned home, only to find more tunnel. They lost Friday night to a White Sox team that had dropped five straight. The Yankees’ 5-2 loss Sunday gave Chicago the series 2-1, and the crowd of 40,104 reacted with far more indifference than anger. 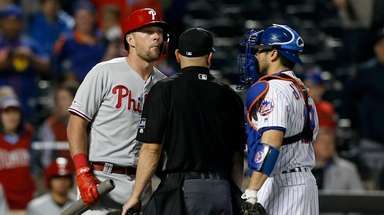 The Yankees (6-9) had only four hits — one after the third inning — in losing for the fifth time in six games. They have led in eight of their nine losses. 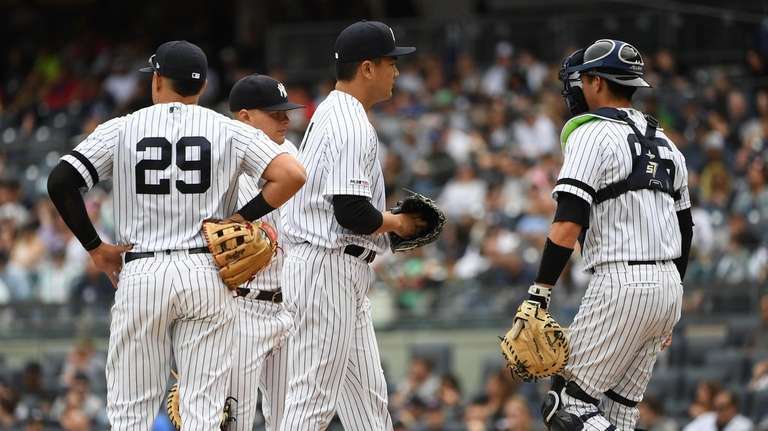 The Yankees dropped their first three home series for the first time since 1982, going 3-6 against the Orioles, Tigers and White Sox — three expected non-contenders who had a combined 173-313 record in 2018. “It’s just frustrating not getting the job done, that’s what it comes down to,” said Aaron Judge, whose RBI single in the third inning made it 2-0. Masahiro Tanaka, 1-0 with a 1.47 ERA in his first three starts, struck out six in the first three innings. Then the White Sox (5-9) started laying off his slider and splitter out of the zone, and it unraveled in the fourth. Tim Anderson’s grand slam to right-center, on a splitter that didn’t move, gave the White Sox a 4-2 lead. Tanaka allowed five runs, seven hits and three walks in four innings-plus. He left with the bases loaded and none out in the fifth, and Jose Abreu made it 5-2 with a sacrifice fly off Luis Cessa, with Judge making a leaping catch at the rightfield wall. White Sox lefthander Carlos Rodon (2-2) allowed two runs and three hits in six innings, retiring the final 11 hitters he faced. It’s too soon to draw a comparison to Sonny Gray, who had success elsewhere but never adjusted to pitching in New York. Lefthander James Paxton is off to a slow start as a Yankee (1-2, 6.00 ERA in three starts), and on Sunday, he acknowledged he may be putting too much pressure on himself. “I think I’ve been trying to do too much,” said Paxton, who allowed five runs in four innings against the Astros on Wednesday night. Paxton said he and the Yankees discovered on video that he was tipping his pitches in the Houston game, particularly his knuckle curve. Paxton said club adviser Carlos Beltran, known for his ability to steal signs as a player, sidled up to him Friday in the players’ lounge and told him he was pitch-tipping. Paxton will open the two-game series against Boston (6-10) on Tuesday night at Yankee Stadium.